WELLINGTON, Fla. – April 23, 2017 – Asof Sunday evening, the 2017 U.S. Open Polo Championship® final has beententatively rescheduled to Tuesday, April 25 at 4 p.m. at the InternationalPolo Club Palm Beach (IPC). Game time will be confirmed Monday, April 24 at 1p.m. The game was postponed Sunday due to heavy rain.Admission, parking and green seatsbelow the stadium level are free for the final. 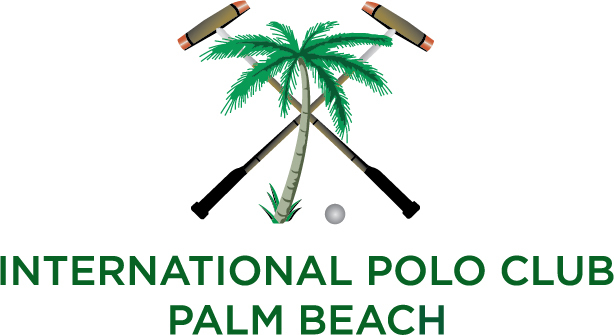 The opening ceremony will be at3:30 p.m. Gates open at 3 p.m.The most prestigious tournament in thiscountry, the 26-goal U.S. Open Polo Championship® has been hosted at IPC forthe past 14 years. It pits legendary rivals Orchard Hill and Valiente againsteach other. Each has at least one of the top-ranked players (10-goal handicaps)in the world. 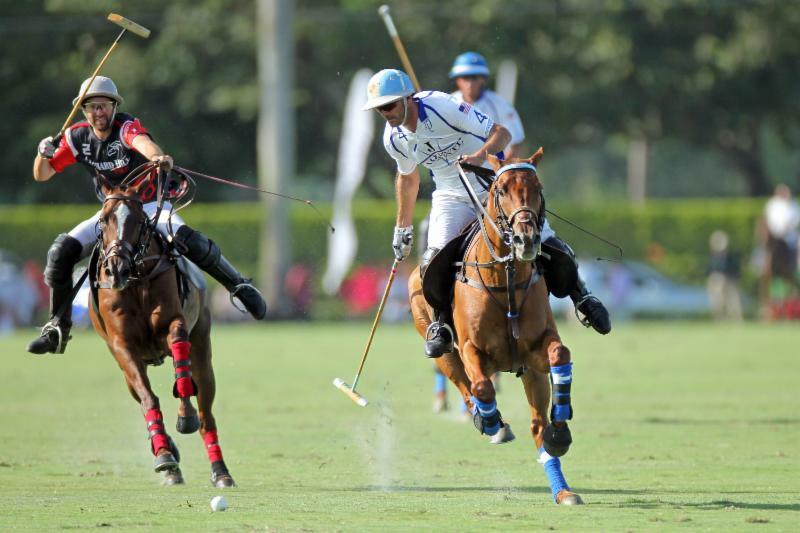 Valiente, who won the U.S. Open in 2015, will earn the U.S. TripleCrown if they win the final. We thank Town & Country, Karma Automotive, NetJets and Lugano Diamonds, along with all of our International Polo Club sponsors for their continued support. Karma Automotive will be present on the stadium side of the field to showcase Karma cars and offer test drives. Everyone is welcome!